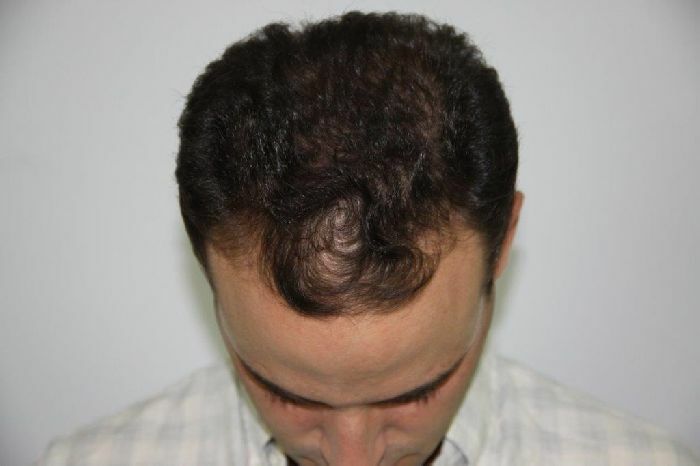 The patient below had 2,500 FUE grafts to restore zones 1 and 2 with Dr. Baubac Hayatdavoudi in our Beverly Hills Clinic. 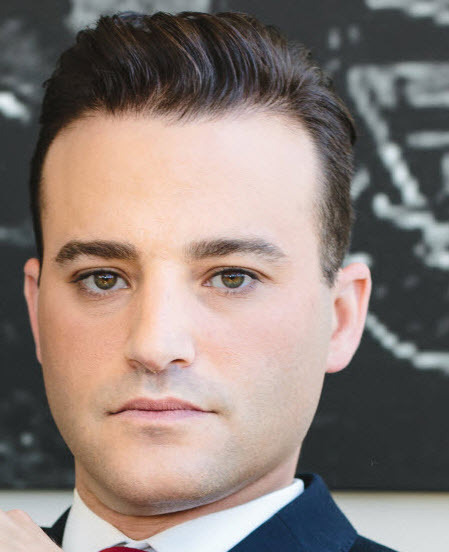 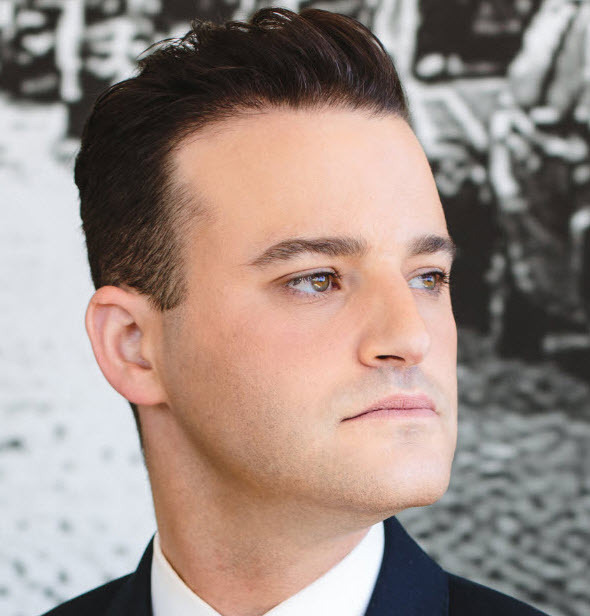 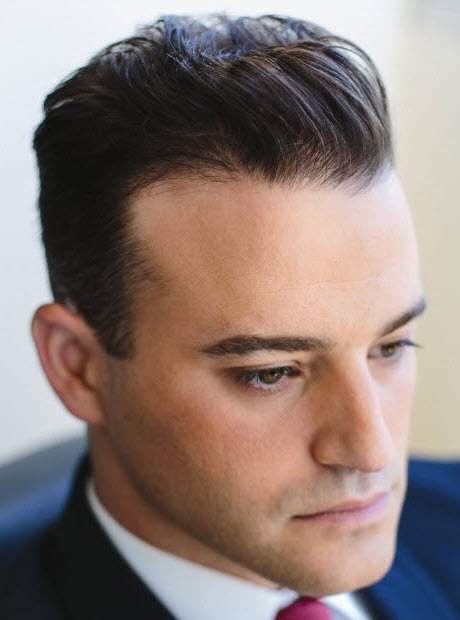 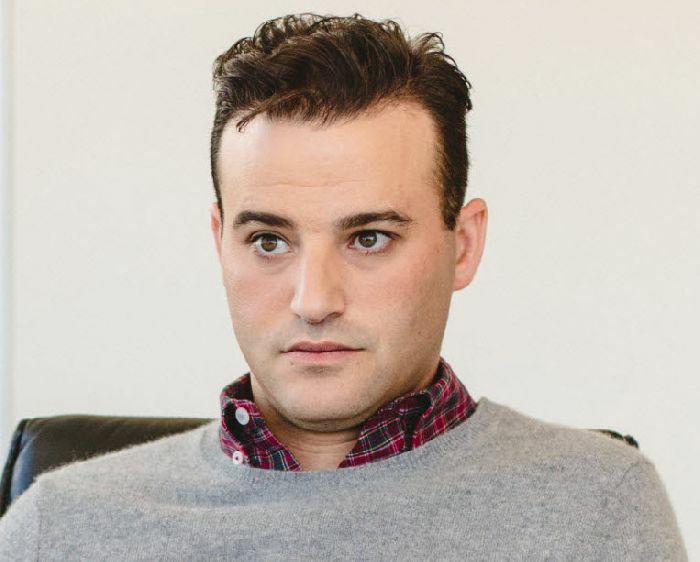 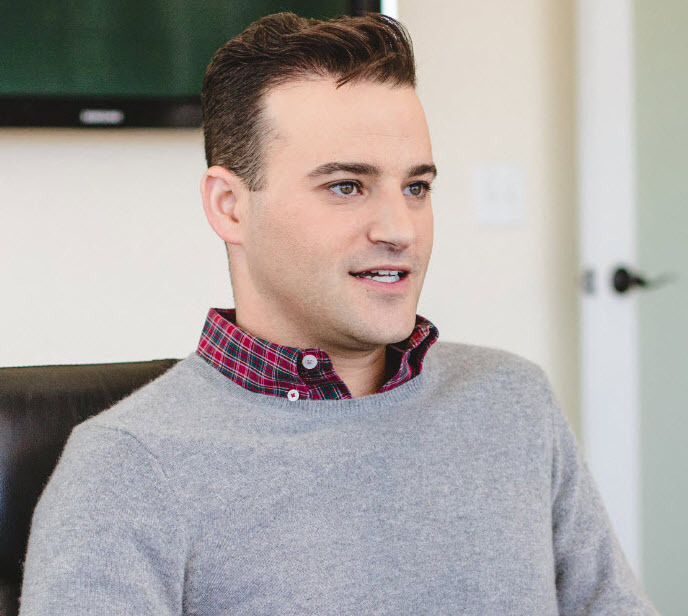 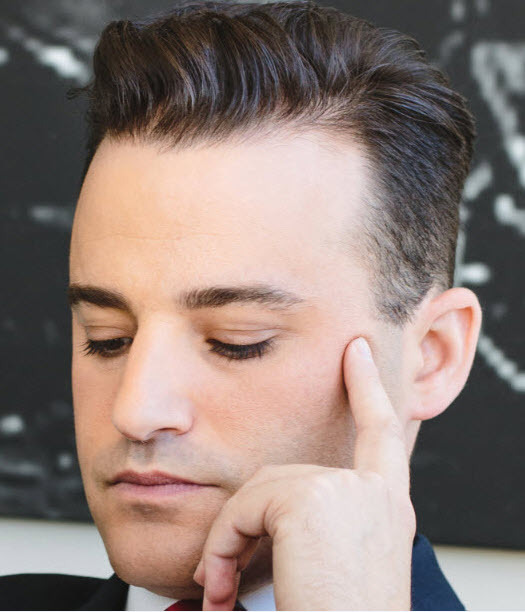 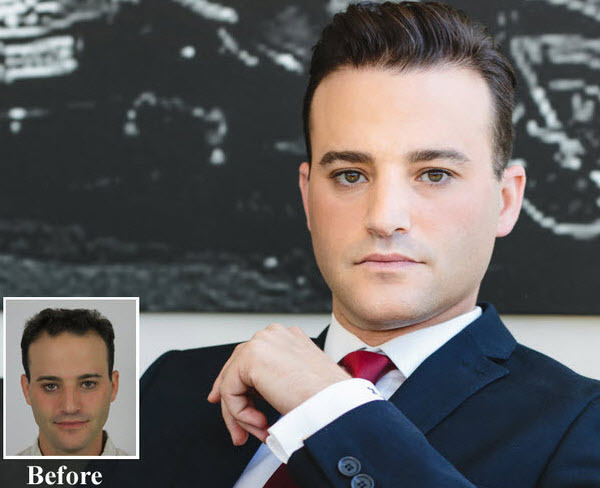 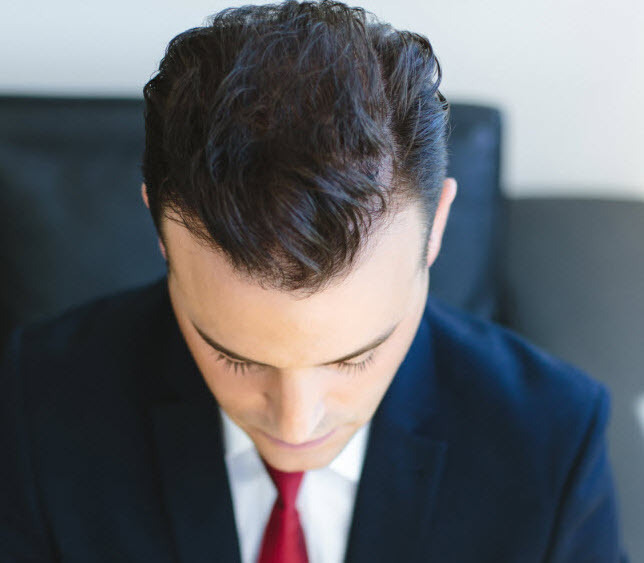 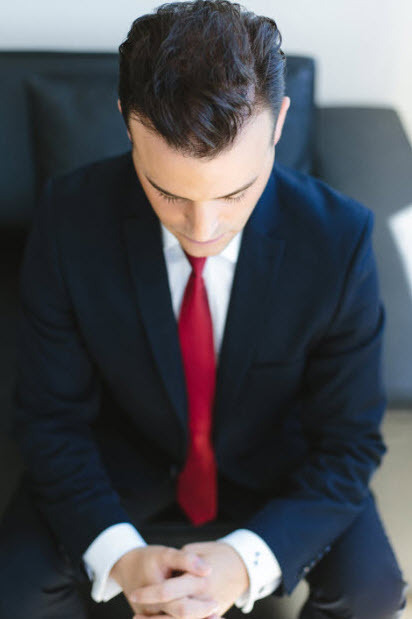 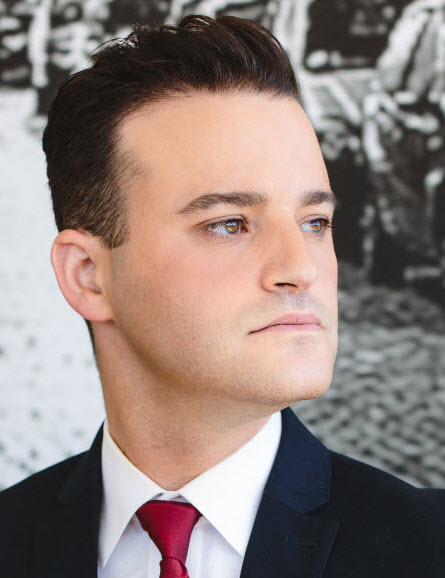 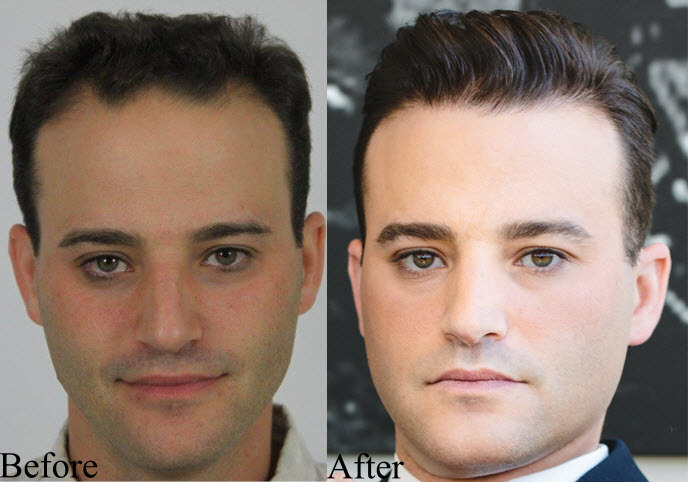 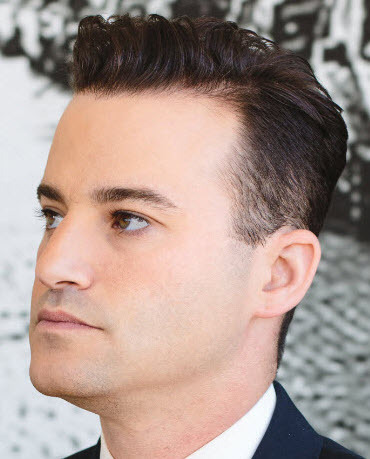 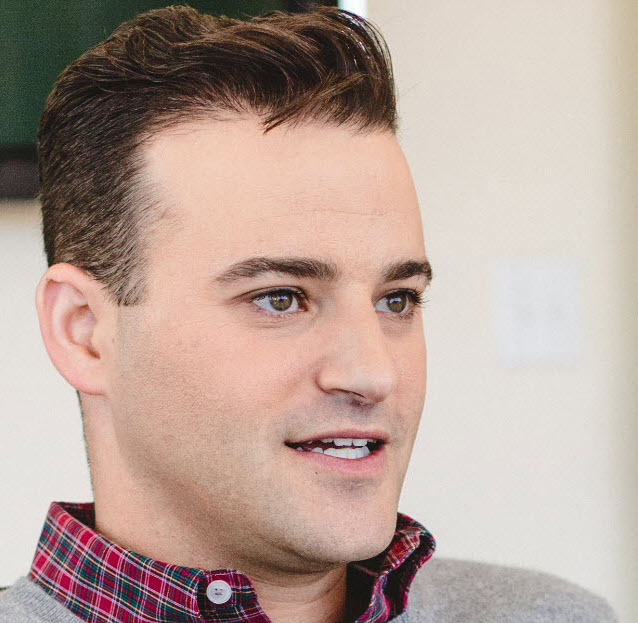 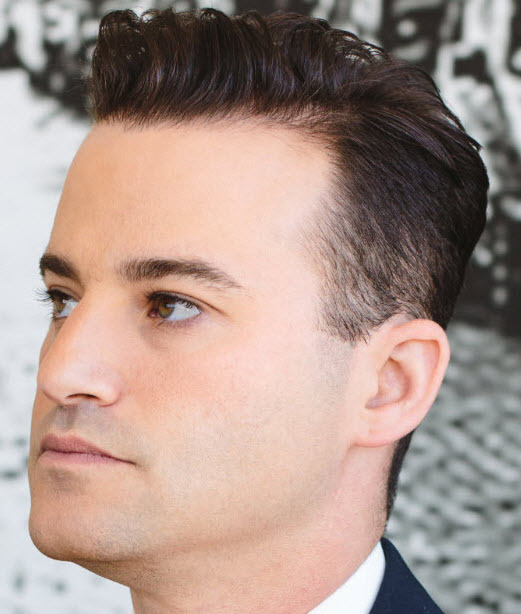 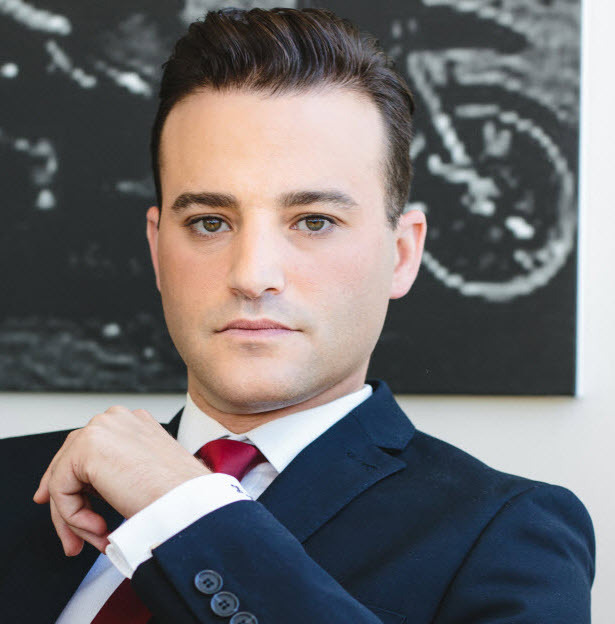 The goal of the procedure was to have Dr. Baubac redesign and restore the hairline. 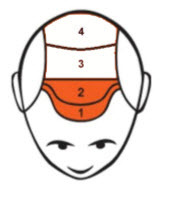 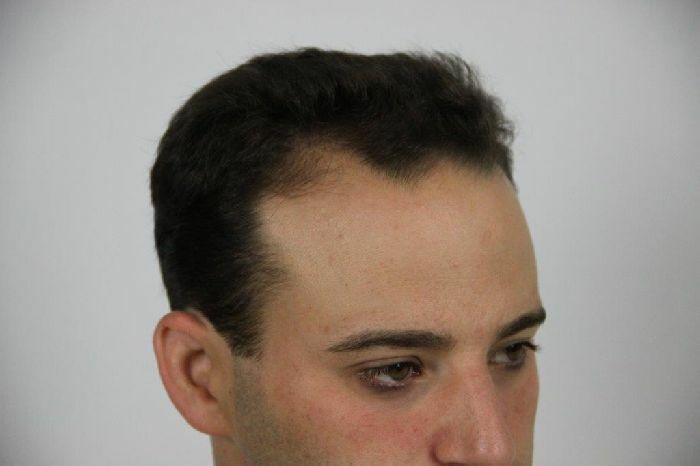 Items taken into consideration were hairline placement, framing of the face taking in to account the patient’s features, as well as temple angle closure. 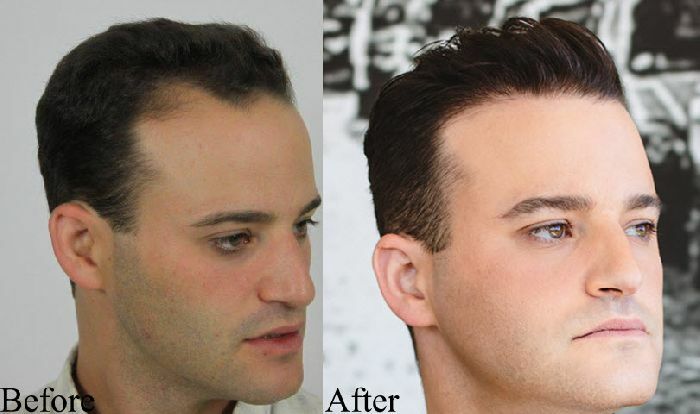 The patient came in for updated photos last week so we could share his progress. 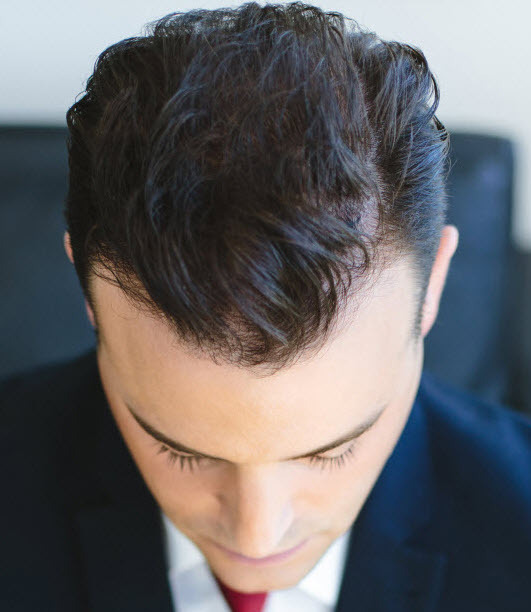 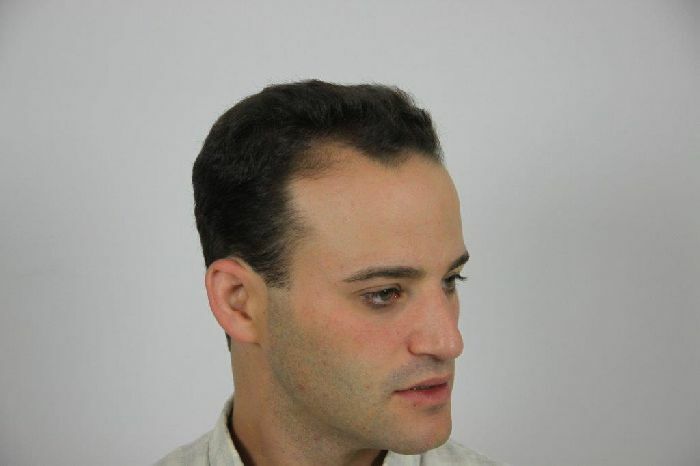 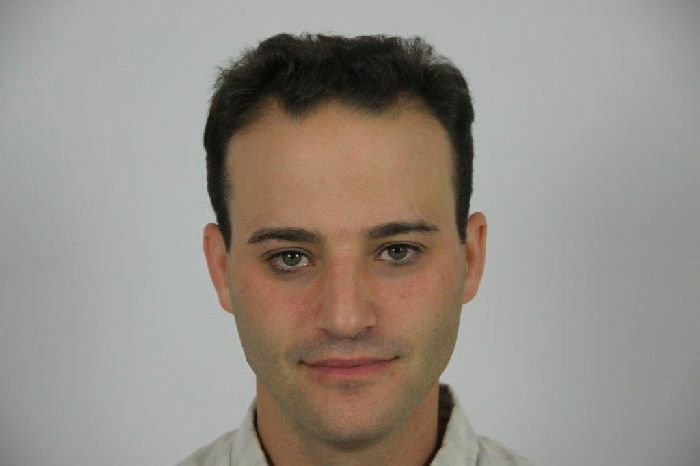 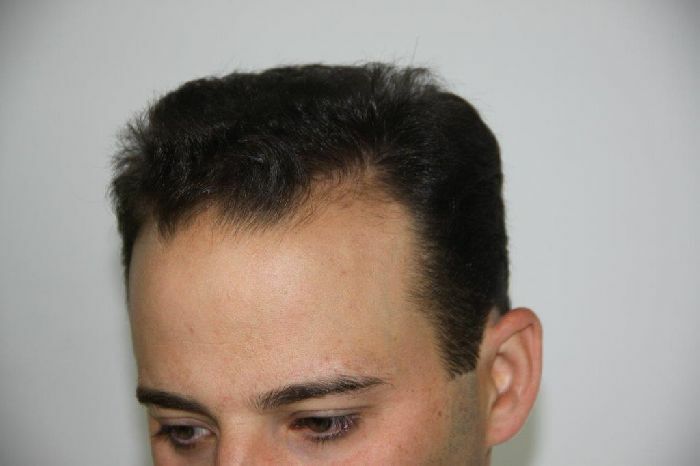 Probably the most natural looking hairline by this doc (or maybe any doc) I’ve seen… congrats! 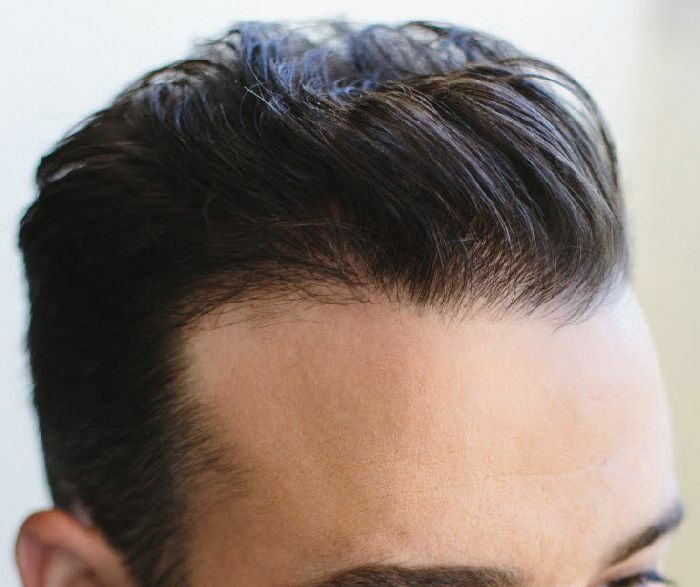 After using twice the amount of grafts that many docs would use for that job, it had damn well better look natural. 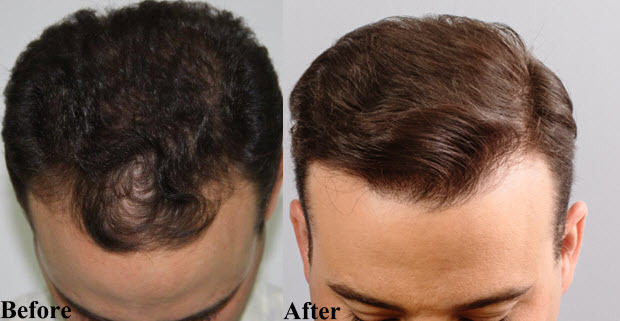 We used twice as many grafts then many doctors would use for this job? 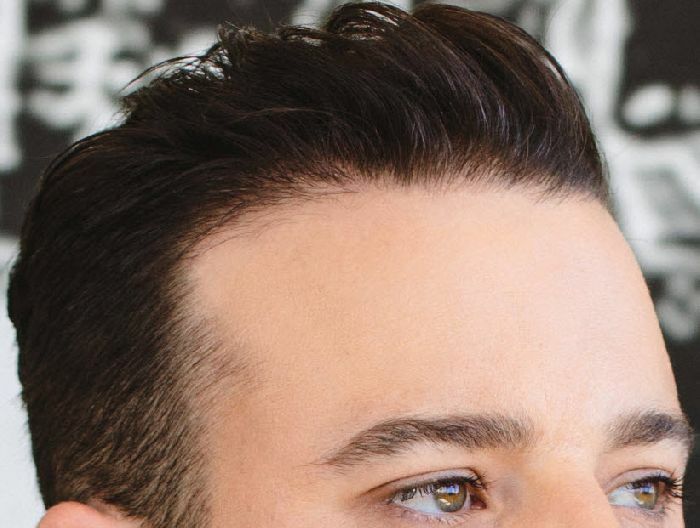 First of all, there are less then a handful of doctors in the entire world that can even create a hairline as natural looking as this one. 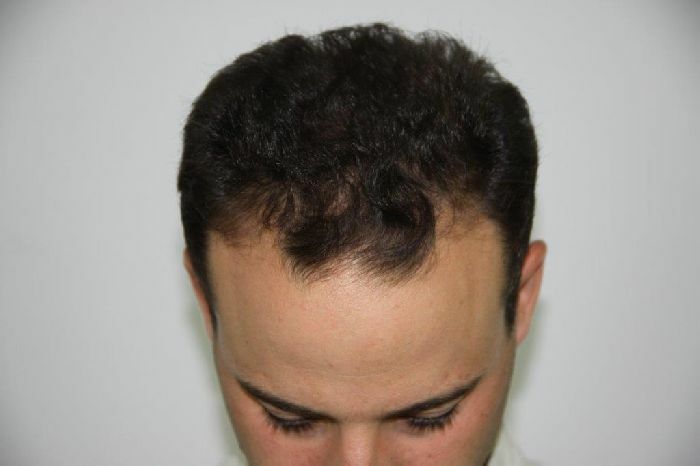 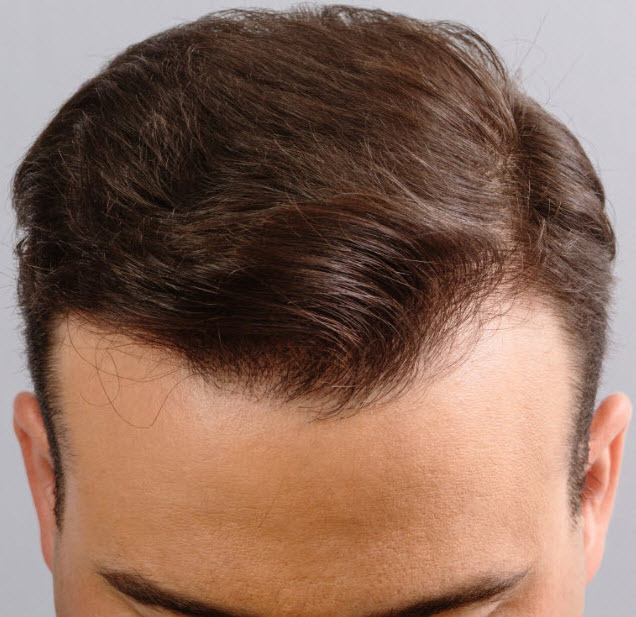 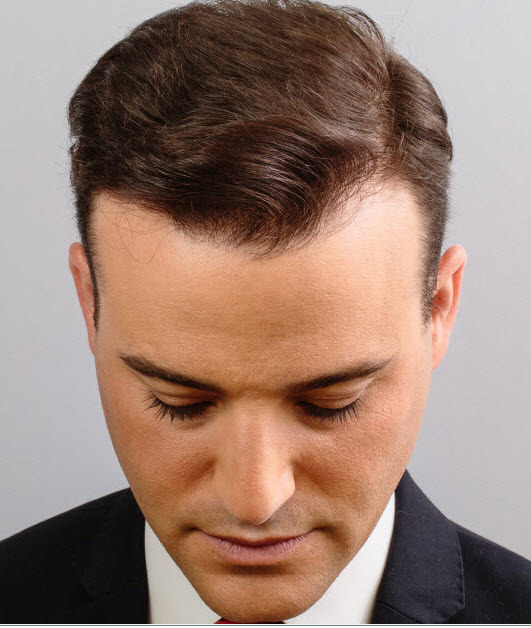 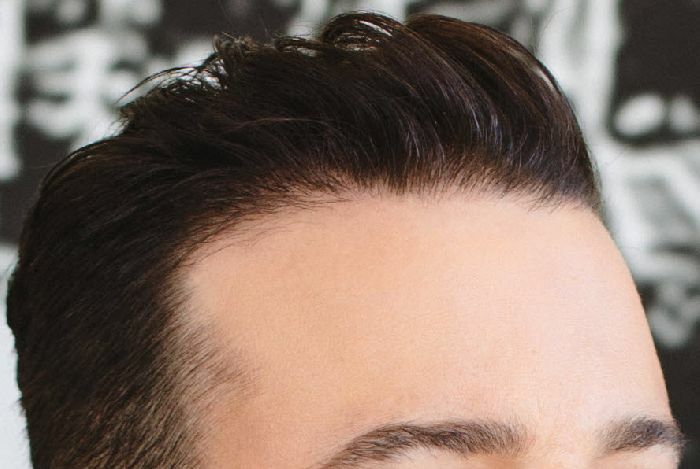 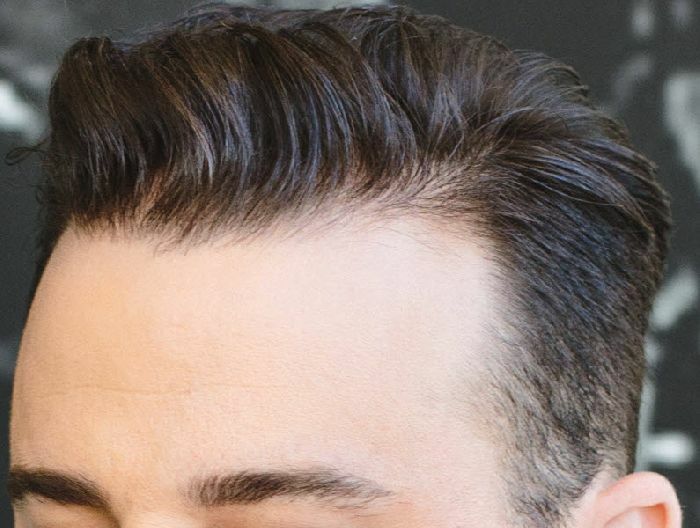 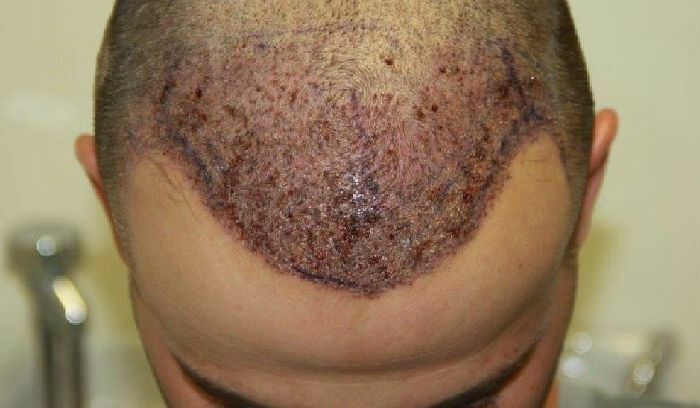 Second, there are even fewer doctors in the world that can create a hairline like this using FUE. 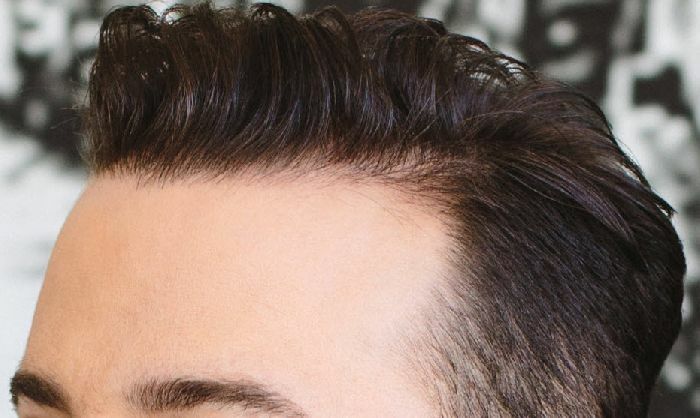 So lets put that argument to rest. 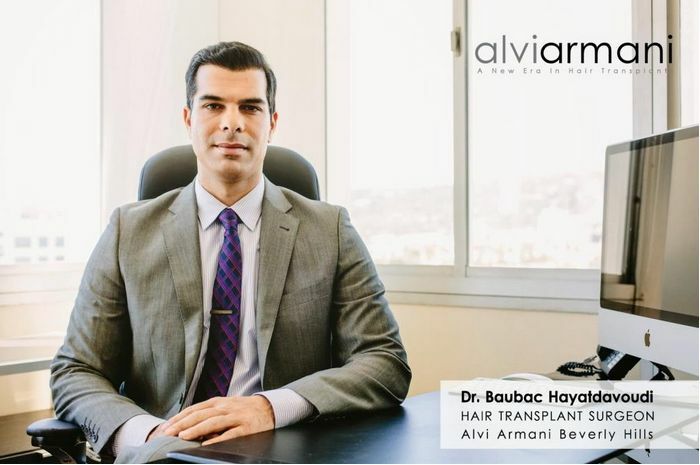 Lastly, it wasn’t just the patient’s hairline that was totally restored and redesigned at high density by Dr. Bauabc, it was all behind the hairline as well.